The Rocky Moutain Book Publisher's Association awarded Collector's book, LAW OF THE RANGE; PORTRAITS OF OLD-TIME BRAND INSPECTORS, the runner-up as the best Art Book in the Rocky Mountain region. 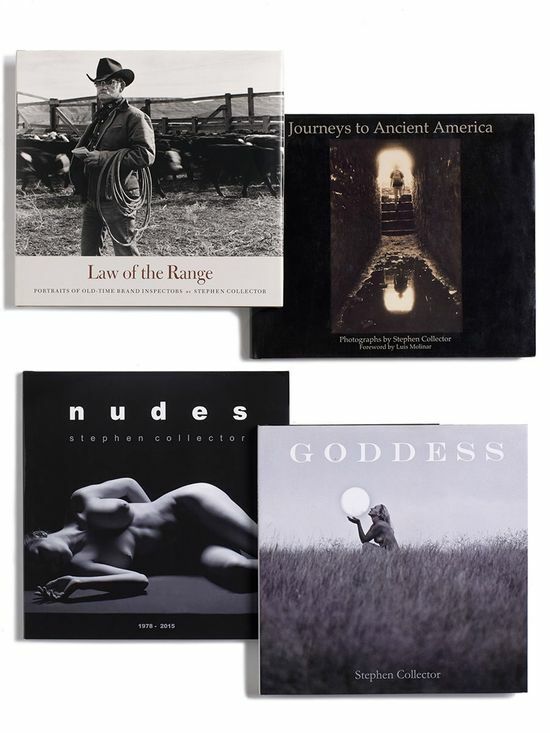 Books can be ordered directly from Mountain Press Publishing Co. https://mountainpress.com/item_detail.php?item_key=579me. Or, you can contact me directily for copies. Please send an email request.